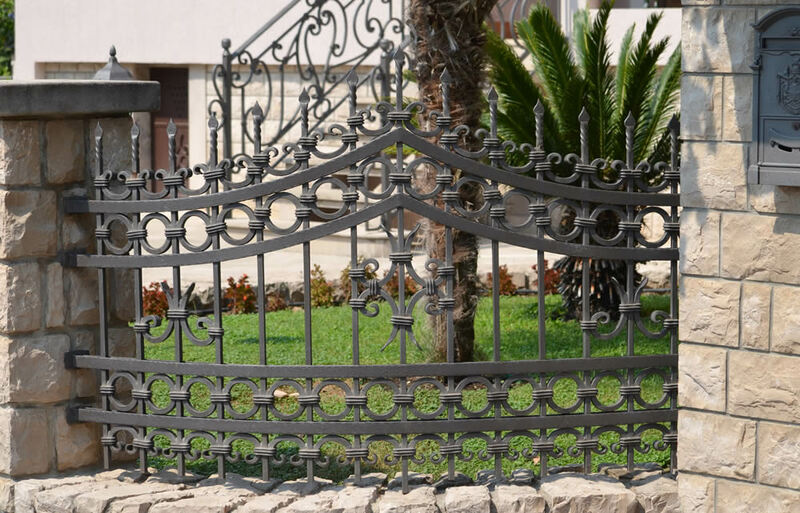 Wrought iron fences and railings are much more durable when properly installed. These products can add real beauty to your properties and say a lot about their owners’ good taste. So, to secure your peace of mind as well as to avoid any costly repairs soon after the installation, you should choose the premier contractor. Watson Painting is proud to offer the highest quality fence and railings installation, repair and restoration services for your residential needs. We provide a wide range of jobs, both small and large, working in accordance with individual specifications for a result which exceeds our customers’ expectations. Apart from our outstanding workmanship, we pride ourselves also on our culture of customer service excellence at the most affordable prices in the city. Our team of professionals works with all types of wrought iron fences and railings in Canberra, including: stair railings, spiral staircase railings, indoor railings, balconies, handicap railings, all types of gates and fences, etc. For the highest quality installation, repair and restoration wrought iron fences and railings in Canberra, look no further then Watson Painting. Let us be your first choice, no matter if you need fence or railing installation or you have existing ones in need of fixing up. Being in business for more than 15 years, we have built our reputation on providing our services in the most professional, timely and friendly manner. This is demonstrated by a large number of our loyal, repeat customers. Get in touch and become one of them! Our job is not done until you are completely satisfied!